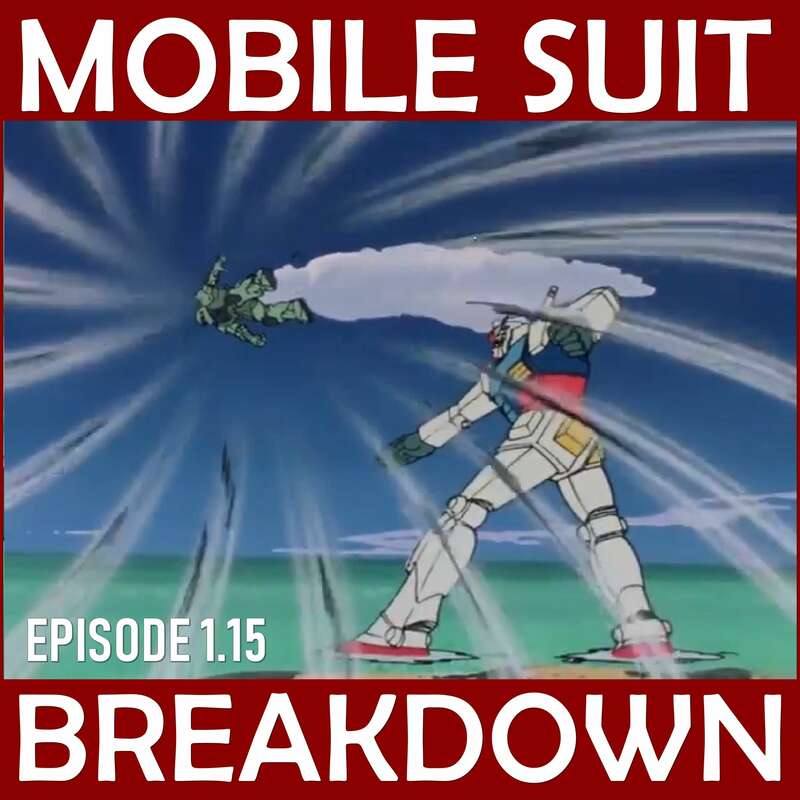 This week, we recap and review Mobile Suit Gundam episode 15, "Cucuruz Doan's Island," discuss our first impressions, and provide commentary and research on: the different Japanese terms for martial arts (and why Cucuruz uses kakutogi), who is Suzumura Kazuyuki?, the skinny Zaku, desertion in WWII, Anime Friend and the episode production team, and the nuances of the Japanese word nioi. Special note: This is only episode 15 in Japanese releases. This episode has never been included in an English-language release. - For an explanation of why the Japanese Ministry of Education used katogi rather than budo to describe martial arts in schools, check out this book: García, Raúl Sánchez. The Historical Sociology of Japanese Martial Arts. Routledge, 2019. - A discussion of the Japan Self-Defense Force's specific form close-quarter-combat (source in Japanese). - Anime News Network profile of Suzumura Kazuyuki. - Fan discussion of the "skinny Zaku" (source in Japanese). - All about Anime Friend, former subsidiary of Tatsunoko Productions (source in Japanese). - An overview of desertion during WWII and specifically in the Pacific War, news stories about a book that discusses the experiences of specific deserters from the US army. - The article in which I found that horrific account of accidentally killing civilans. - A paper discussing WWII in Papua New Guinea, and its effects on the indigenous population generally and on the relations between the indigenous population and the colonial administrative forces. - More statistics on desertion, as well as the story of the group of Japanese soldier in Okinawa who deserted to surrender to the US Army, A book chapter detailing Japanese deserters' involvement in the Viet Minh, and a more recent news article touching on the wrongful executions of supposed Japanese army deserters.